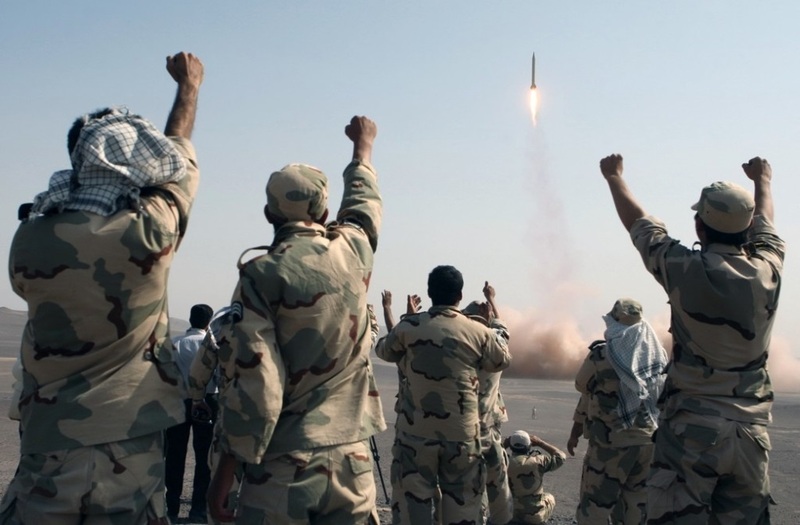 There remain no credible challenge to the notion that Iran-backed Shiite militias significantly altered the nature of U.S. involvement and its eventual withdrawal from Iraq. Directly aided by Nouri Al-Maliki and taking advantage of ISIS infiltration, Iran’s Islamic Revolutionary Guards Corps (IRGC) has since 2009 cast a murderous net across Iraq. The most conspicuous of these militia organizations are the Asa’ib Ahl al-Haq (AAH), the Badr Corps, the Iraqi Hezbollah, and Saraya al-Salam. Accordingly to the Washington Post, AAH is a wholly owned subsidiary of Iran’s Quds Force, whose operatives kidnapped three Americans in Baghdad on January 16th, 2016. They were reportedly driving SUVs and wearing military uniforms too, which credible sources have attributed to their access to Iraqi state resources. During al-Maliki’s 8-year in office, these militias enjoyed complete support from the Iraqi government. Kidnapping, targeted assassinations, suppression and massacre of Sunnis, and killing of Shiites who oppose the Iranian regime’s interference in Iraq were and still remain the primary methods being used. In the same time frame, these militias, with suspected state support, have persistently maneuvered and contrived to massacre Iranian dissidents, first in Camp Ashraf and at Camp Liberty (Hurriya). After the removal of Maliki from power and establishment of the Popular Mobilization Force (again, paid for by Iraqi government ostensibly to combat ISIS), these militias have taken control of the force to advance Iranian objectives. During a recent campaign in the provincial city of Meqhdadiya located in Diyala, AAH exemplified how brutal sectarian warfare is conducted by routinely torching Sunni mosques and homes and slaughtering young men – with the dubiously stated aim of battling ISIS. Of note, the commander of the Badr brigade is Hadi Ameri, commander of Kata’ib Hezbollah is Abu Mehdi Muhandis, and the commander of AAH is Qais Khazali. All are under the command of IRGC’s Qods Force. “Several southern provinces are not inhabitable,” recently said Haidar Mullah from the Union of Nationalistic Forces of Iraq. “The crimes that are perpetrated against the innocent in Basra Province is significant and the armed militias that have links to some political leaders spill the blood of Iraqis whether Sunni or Shia. The Popular Mobilization Force has created a cover for all armed groups,” he added. Accordingly, containing and holding to account these militias will need to become a central component of the international campaign against Islamic fundamentalism. Dr. Cyrus Samet is the Chair of Iranian American Community of Maryland.